Our Large Site Of Over 400 Pages! Our sitemap can help you navigate through over 400 pages of encouragement! Here are some encouraging scriptures that will help you seek and find what you need. Listen to the Bible Online? Get On Our Mailing List? God Gives Us Direction Like A Sitemap! 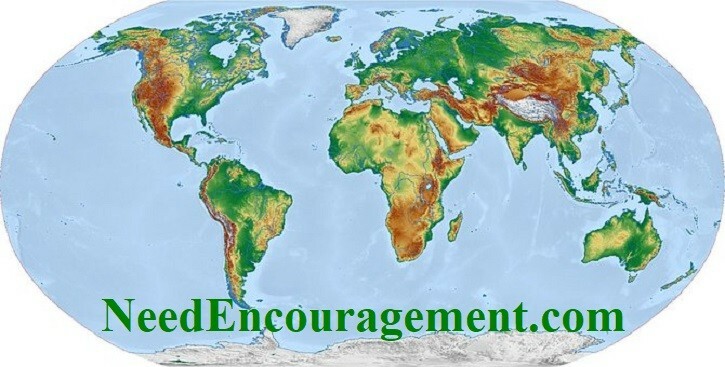 View over 400 pages from our sitemap that we have on our website NeedEncouragement.com.